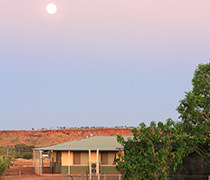 Welcome to Yiyili Aboriginal Community School! 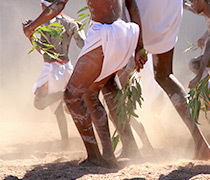 Yiyili Aboriginal Community School is situated in the heart of the Kimberley region of Western Australia. It is an independent community school catering for students from Kindergarten to Year 10. 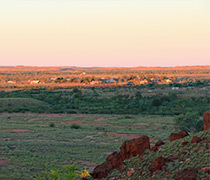 The school prides itself on providing an outstanding and supportive learning environment for its students, underpinned by the importance of Gooniyandi country, language and family.